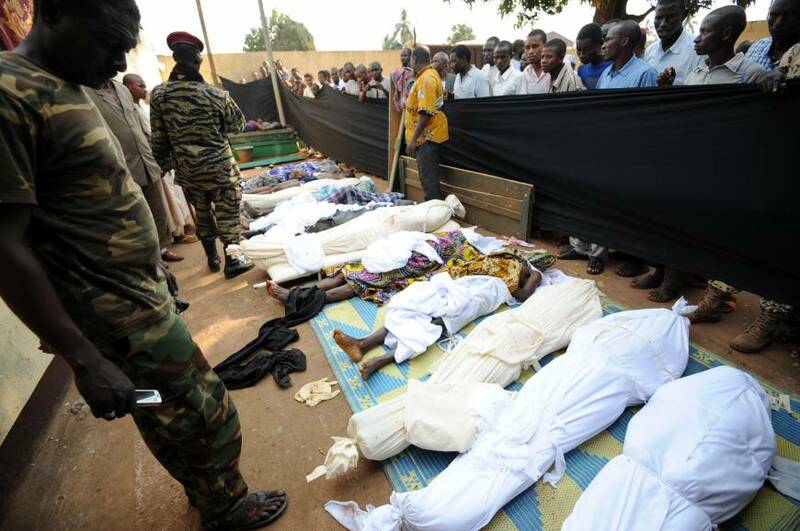 The bloody sectarian struggle in the Central African Republic has gone underreported throughout 2013. 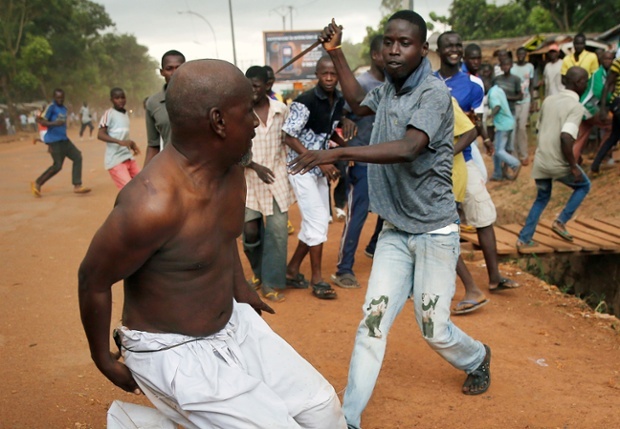 Perhaps it’s just a latecomer to a region with long-standing conflicts- the Christian-Muslim division in Nigeria, the religious and economic conflict in South Sudan, the ongoing proxy wars in the eastern Democratic Republic of Congo. It is its own tragedy- one of Muslims fighting Christians, and a government without even the basic means to defend itself. The airport in Bangui has become a massive refugee camp for those that fear going back home, or have no homes to return to at all.